Get ready for summer with a sweet deal on Zero Gravity Chairs! 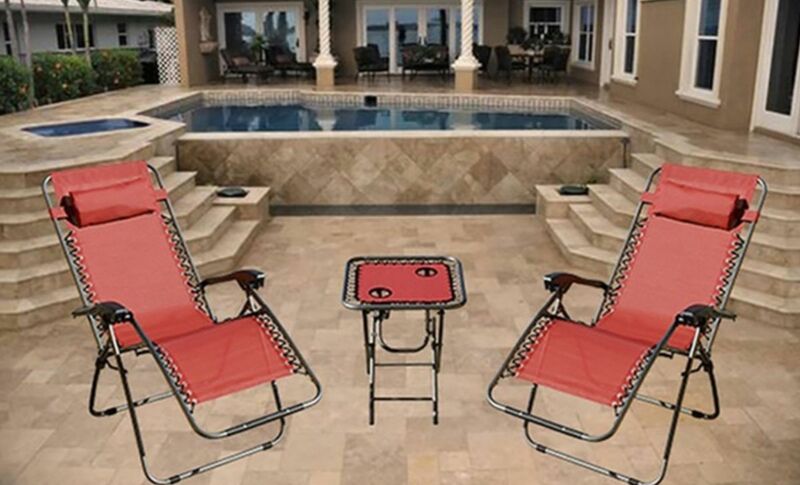 Right now Groupon has a set of (2) Zero Gravity Chairs plus matching side table for $79.99 shipped! That makes it $26 for each piece and a great price compared to what they go for locally. I’m actually typing this sitting in my zero gravity chair in the yard this afternoon. 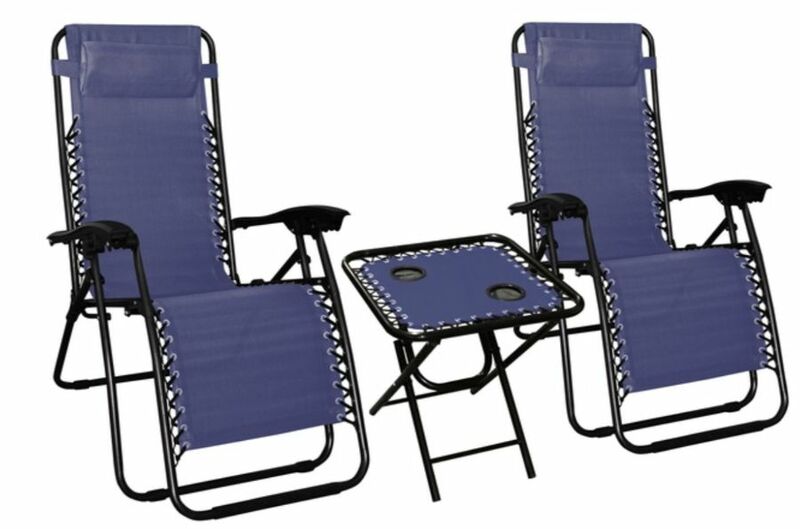 You’ll love them and never go back to a regular lawn chair! Take it camping, to the beach, or join me in the yard enjoying a beautiful day. These are available while supplies last. 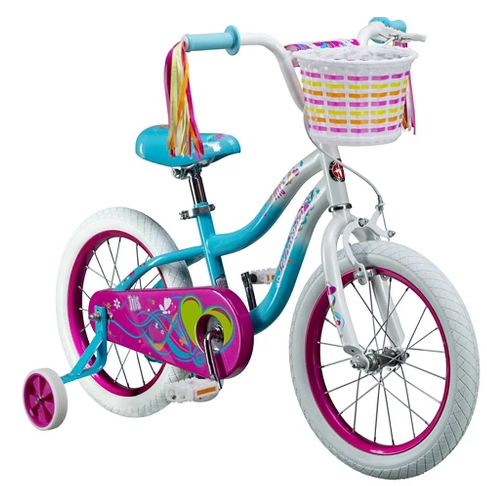 Easter is this Sunday, but you can still get some great savings right now! 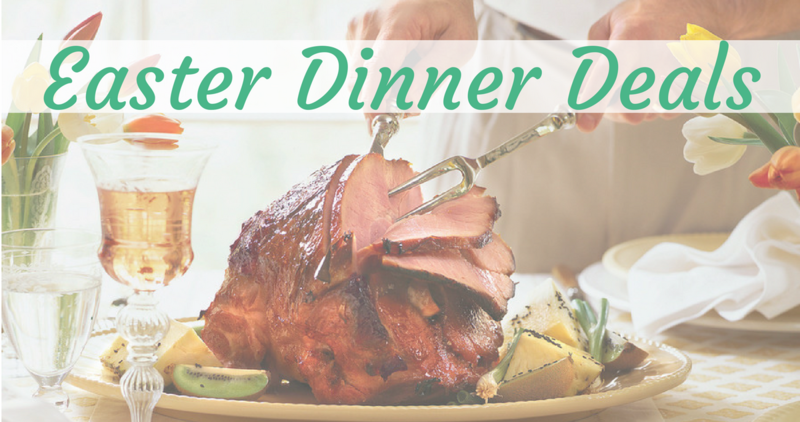 Here are some of best deals on items that you might need for your Easter dinner. 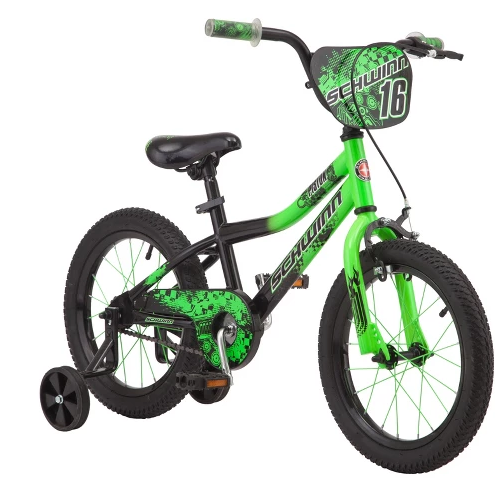 In case there is something else on your list that isn’t below, you can use the Item Search feature to find exactly what you’re looking for. Note: this is the last time we’ll see some of these item at these prices for a while, so stock up! 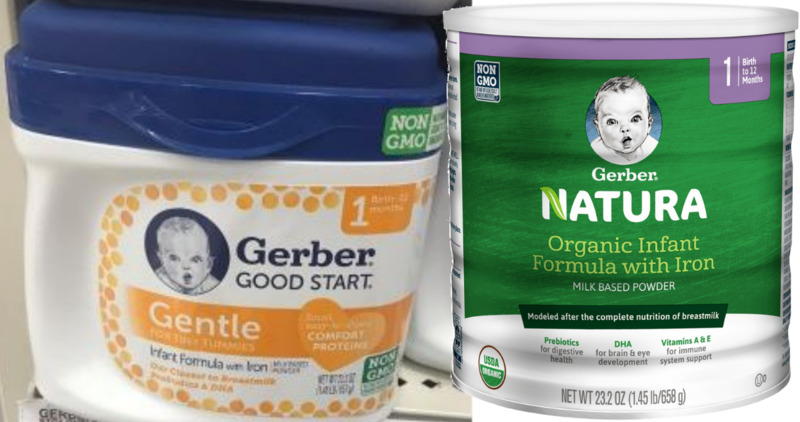 There’s a new $10 off (2) Gerber Formula Coupon available to print. 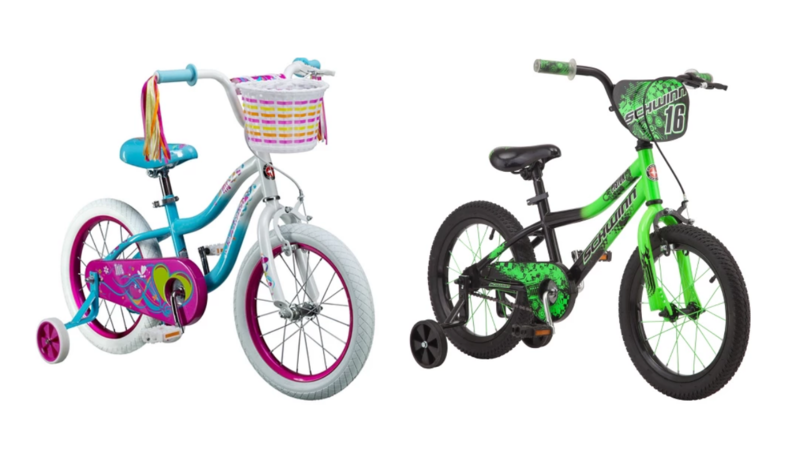 Here area couple of deals you can grab with it at Walmart or Target right now. This great sale has extended through today!! 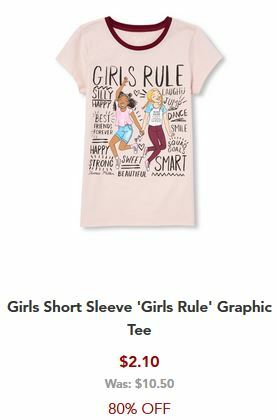 Today only, The Children’s Place is offering FREE shipping on all orders! Plus, all clearance is 75-80% off. 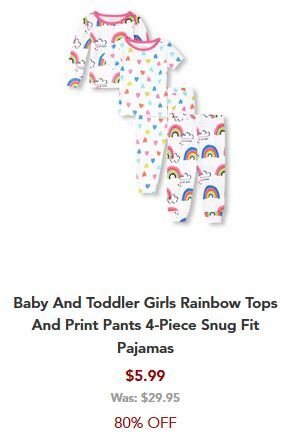 There is no coupon code required for these deals. Also, through April 21st, you can earn $10 Place Cash when you spend $20 which can then be used on a future $20 purchase starting April 22nd! Shipping is FREE through today only, 4/17. Want to update a room in the house? 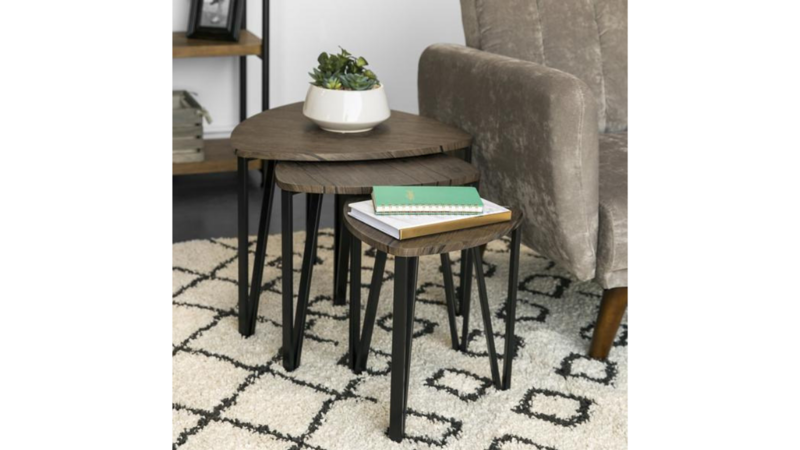 Check out this Best Choice Products set of three nesting coffee tables! 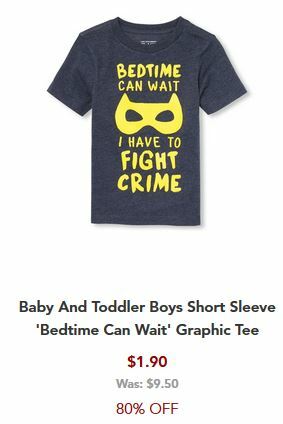 They are currently on sale for $69.99 and you can use code BCP4703 to get them for even less at $51.99 shipped (reg. 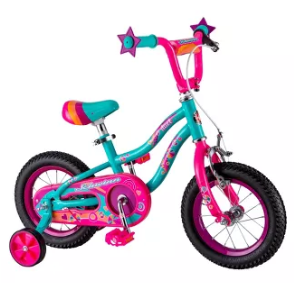 $132.99)! 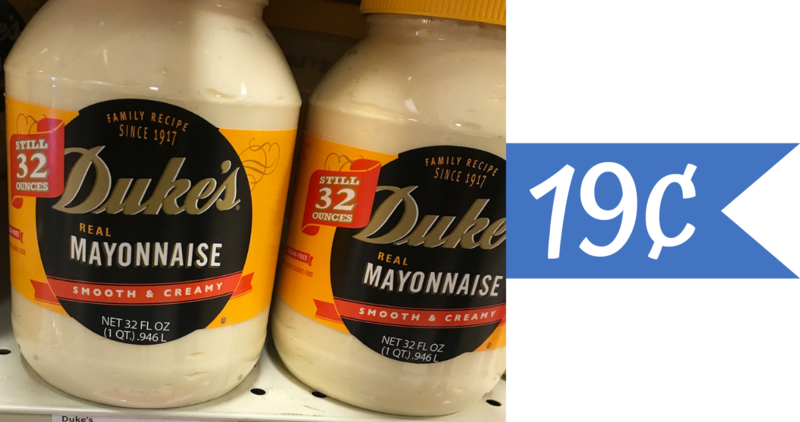 I know many of y’all LOVE Duke’s Mayonnaise! We haven’t seen deals on it for a while, so I want to make sure you don’t miss possibly the best deals we’ve ever seen on Duke’s!! Grab coupons from the 4/7 inserts and then pair in a new Ibotta offer and you can get it as low as 19¢ a jar depending on the store you shop at! Note: The great Bi-Lo deal is a weekend only sale running Friday to Sunday. If you should any other day it will be $1.19 after coupons. Sparkling water fans! 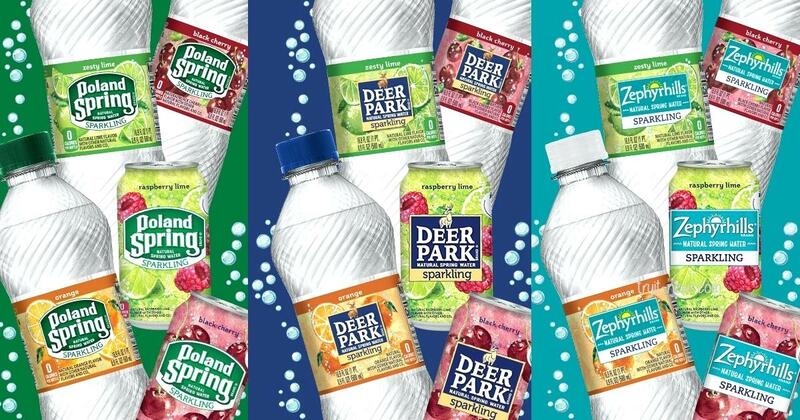 Right now you can get a coupon good for a FREE 8-pack of sparkling natural spring water! Fill out the short form and you’ll get your coupon by mail in 10 to 15 days. Each coupon is only available in certain states, so check each coupon to see which one you’re eligible for. This offer is only while supplies last. Head over to Ulta where you can get the Be Beautiful Color Essentials Kit for $19.99. 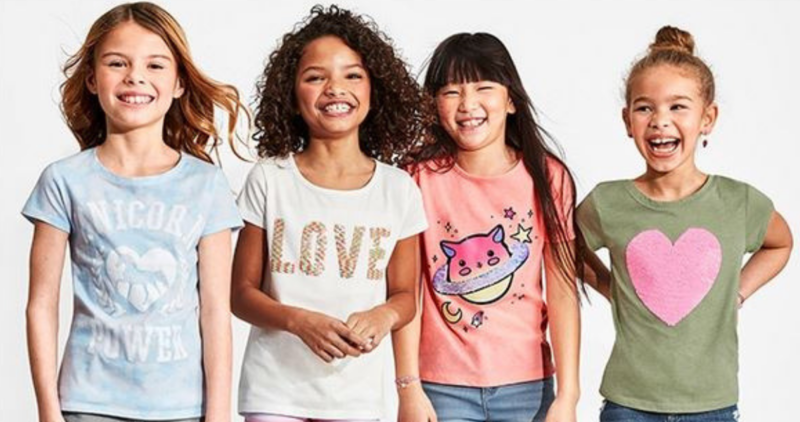 Even better, get $3.50 off a purchase of $15 or more both in-store and online with this coupon or code 788213 at checkout. 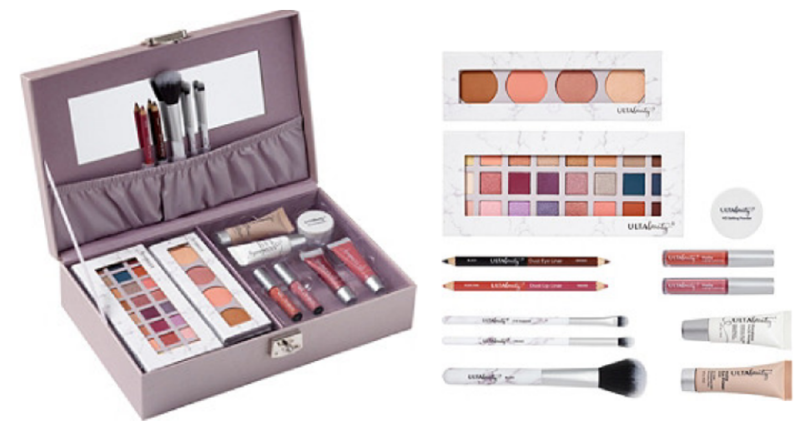 This makes it $16.49 for a 40 piece makeup collection!